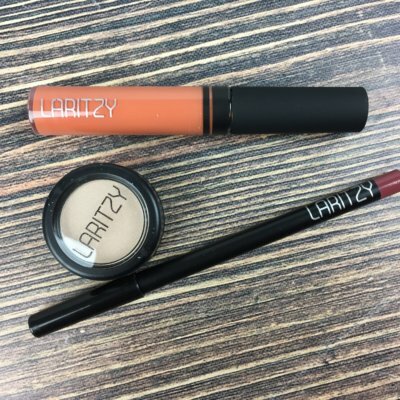 LaRitzy Flash Sale: Save $5 On First Box! 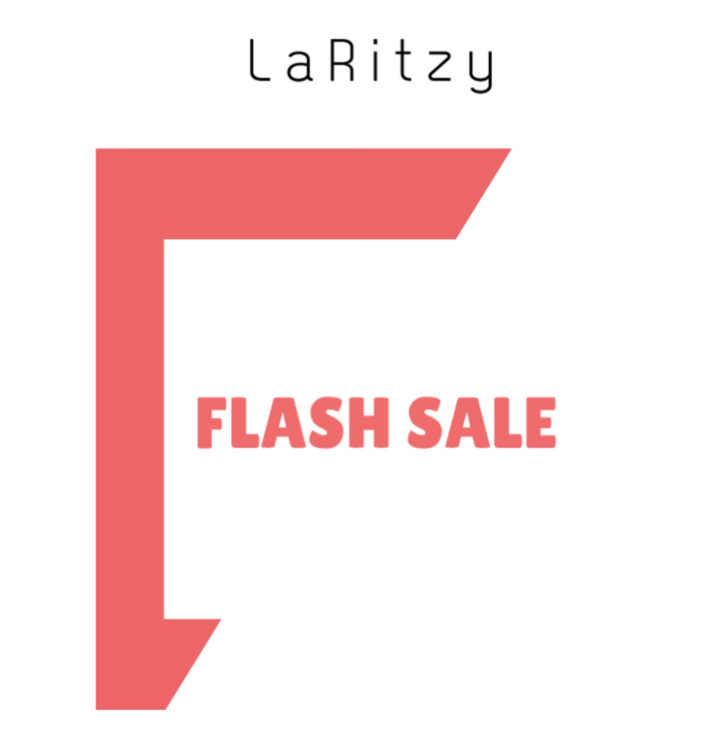 LaRitzy has a flash sale – Get your first box for only $19.99 with coupon code FLASH5. Valid for 24 hours and is not combinable with any other offer.